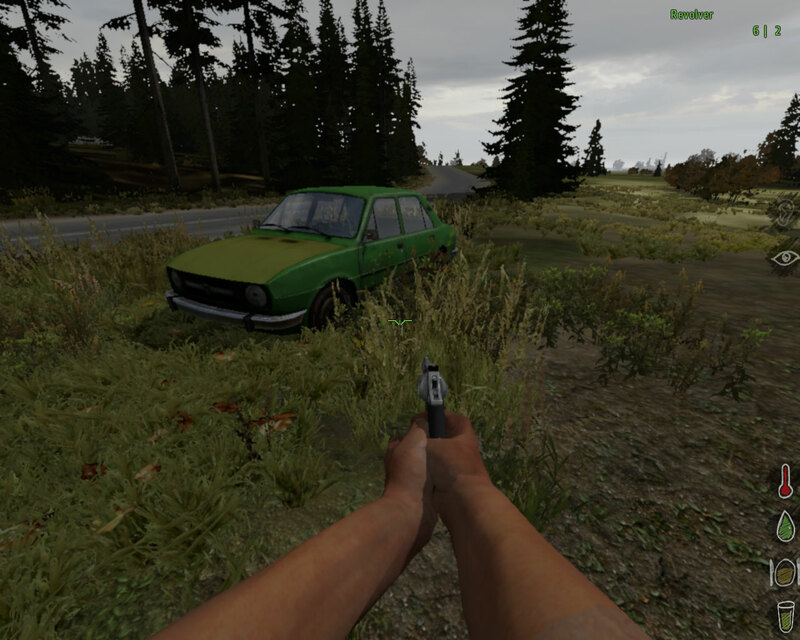 The last screen-shot: behind me, in the forest is the Ural – closest thing to tank in DayZ. Crashes down trees without taking damage :). At a certain point in a moderately populated UK server I with a few friends controlled all available choppers! Two Hueys, two Mi-17, one Little Bird. This lasted about two weeks until the base was discovered but was a heart-warming sight … You want a heli – well, just pick one! Some days I felt like piloting the fast flying brick, next day took the agile little lady, etc. I also had total control over most important boats – the PBX and the Fishing boat. After spending quite some time messing around and trying different approaches, I decided to go extremely peaceful – did not use any guns. Did not carry guns. Did not do PvP. And my longest period of survival was over a month, before I finally decided to quit playing. 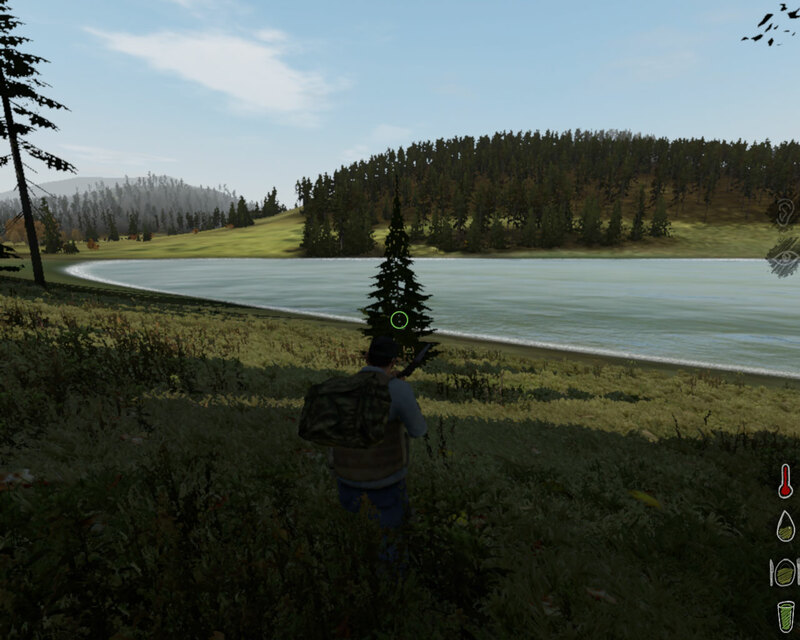 Favourite operational locations – Skalisty island, the whole coast line, wide Berezino – Krasno – Guba bay area. 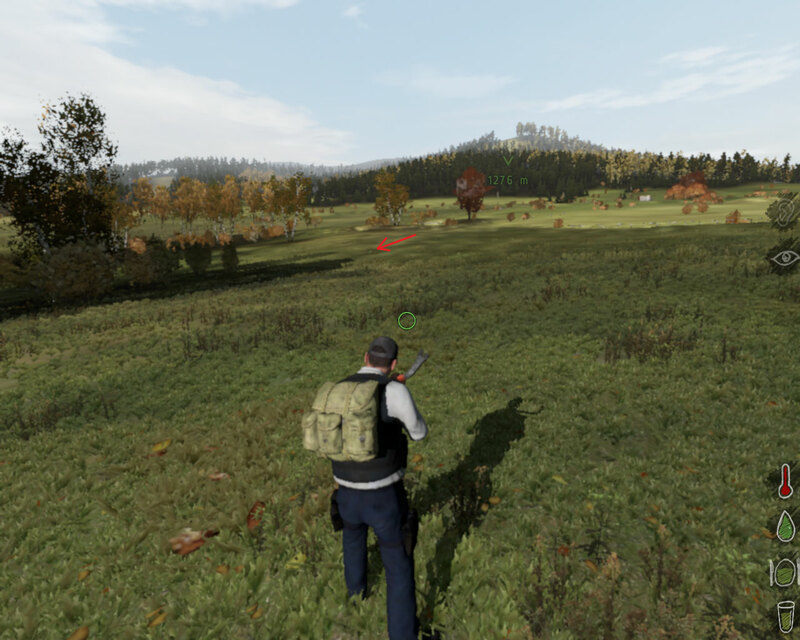 Avoided places – Stary / Novi Sobor, Cherno, Electro, NWAF – especially during most populated hours. Did not even remember how many land vehicles I used, but my favourite were the bicycle and UAZ. All over in my storage boat, tents and stashes I always had several pieces of each necessary gear for a fresh start, advanced survival and parts for vehicle repairs. Like antibacterial whipes, bandages, blood bags, antibiotics, morphine, hatchets, maps, compass, NVGs, GPS, matches, water bottles, cans, hunting knifes, wheels, engines, rotors, windscreen glasses and many more. NO guns. 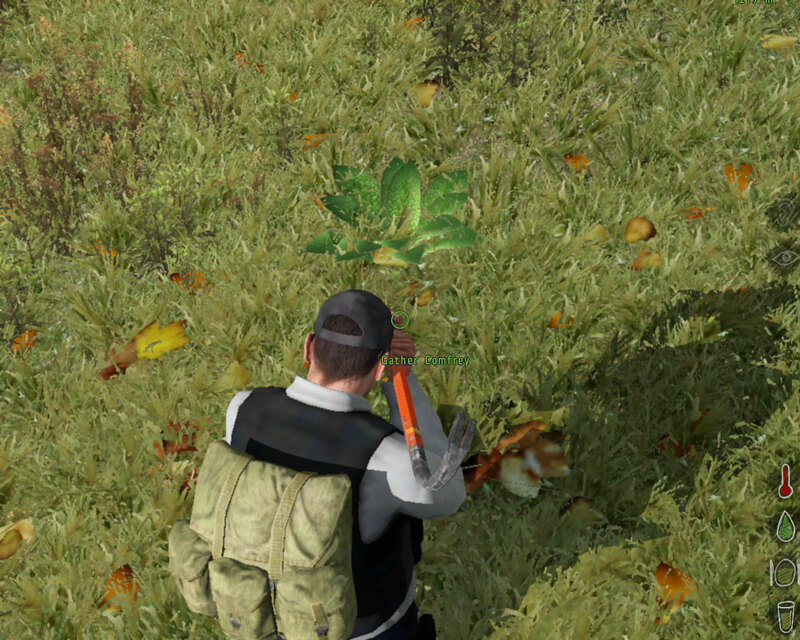 Also had camo and ghillie, but never wore them because they tend to scare people off. Saw footage and game-play from the standalone and felt disappointed. Too early Alpha, tons of bugs and glitches which completely destroy the experience. Also quite expensive for its poor quality. I got mine from GMG. This guide is for their version only. Steam users have tons of useful info on their forums. Tested on Win XP 32 bit and Win 7 64 bit. ArmA2: Combined Operations includes core Arma2 (A2) and Operation Arrowhead (OA). I asked greenmanganing support about DayZ compatibility and received negative answer; also was advised to contact the mod’s moderators.Yeah, right … If I want something done right – better do it myself. After some experimenting, trials and errors – this worked for me. Install A2 first. Then OA – it will tell (wrong) that is already installed. Just let it do everything – DirectX, BattleEye, build-in patches, etc. Now both games are version: A2 = 1.09, OA = 1.59. From the official A2 site download 1.60 patch and launch it. Now game versions are: A2 = 1.11, OA = 1.60. Download 1.62 patch and launch it. Now the versions are: A2 = 1.11, OA = 1.62. /Optional: Download Arma 2: Army of the Czech Republic DLC (compatibility MP patch, or ACR lite) and install it. From the official A2 beta patch site download the latest one and install it. At the moment of writing: build 108074. Run both games (core A2, then OA) for a minute or two. Just start at boot camp and wonder around for several seconds while actually in-game. Do not skip this step! It is very important, will prevent most common DayZ error and is mandatory for ALL Arma2 versions. Download, install and launch DayZ Commander, an excellent unofficial third party application for DayZ mod. /Optional: Donate a few bucks. Go to „install/update“. 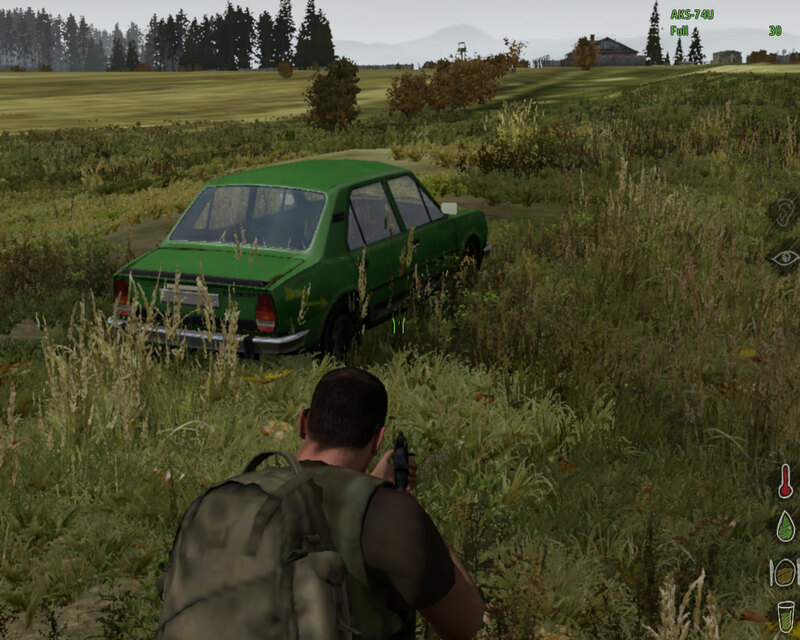 Update Arma2 and install DayZ to their respective latest stable version. Later you may install other popular maps/mods – Epoch, Takistan, etc. However main DayZ is still the most populated and played. You may want to use some filters on the left to narrow the results matching your personal preferences. I set max ping to 150, mark hide unresponsive, also check locked, unofficial, wrong Arma2 version and wrong mod version. After a week of testing you will probably stick to just a handful of preferable servers. Some public servers heavily modify and greatly override various default DayZ settings. Others use „whitelists“ and have special requirements in order to join and play there, usually posted in details on their sites/forums. DayZ Commander lists private servers too. Sometimes they have password protected login or some other kind of restrictions. My best pings from Bulgaria are to Germany – DE servers. Some FR, RU and US servers have good connectivity too. Pay attention to how much players are currently in and to other general information in server names. LAST! If you have custom (too strict) firewall rules make sure that A2, OA and DayZ executables are allowed to receive and send data over the internet. Most important – have fun and try to survive while waiting for the standalone!